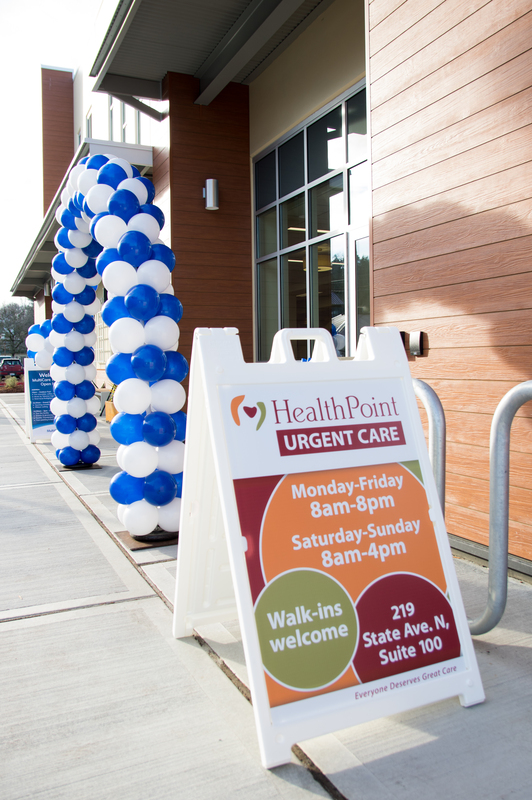 Recognized favorably amongst their patients, HealthPoint Urgent Care, Kent has an average rating of 4.5 stars out of 5 based on 168 total ratings. 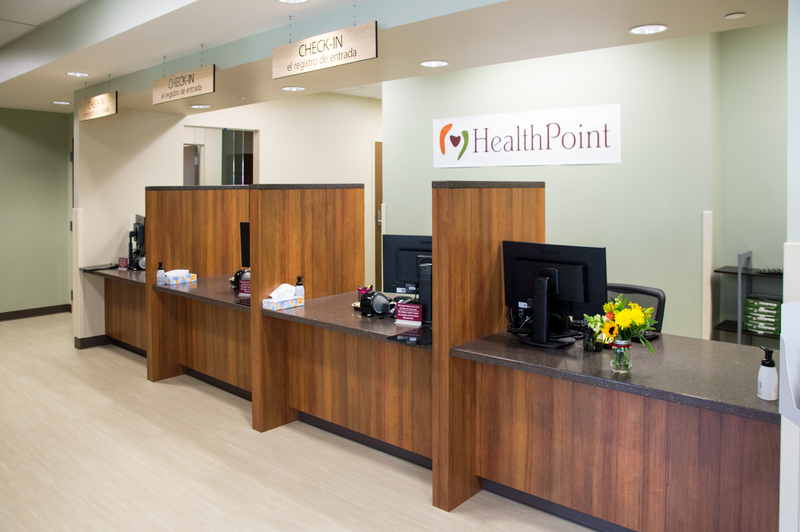 HealthPoint Urgent Care accepts many major insurance plans and multiple forms of payment, making it easier to get the affordable care you need. It is always a good idea to contact your insurance company before your visit to ensure the Clinic is in network for the service(s) you're seeking. I made an appt and yet still have to wait for an hour. Patients who were walked in after me got called first. I was disappointed with the wait time. My experience was great. I am surprise of the friendliness and welcoming of the staff. They were professional but friendly. It was fast and efficient every thing was explained in plain English no big Dr. Words. The nurse and doctor were nice and friendly. I’m happy I went to this Urgent Care clinic today. Dr.Soliman is so knowledgeable...great job!!! It was ver good and very professional. Great service and very clean staff are friendly and helpful.